Jury Comment - "A simple, elegant and well-executed solution that seems to perfectly fit into the neighborhood. 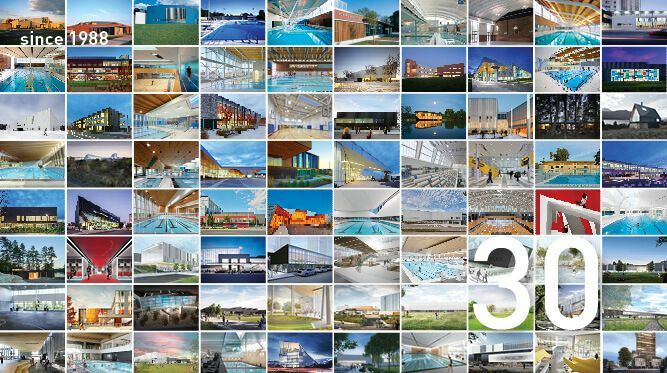 The composition of the main facade that celebrates wellness and respects the scale of neighboring buildings and streetscape." 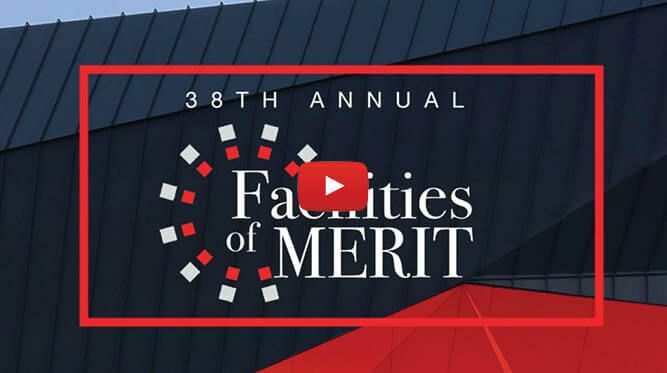 The panel of judges for the 2018 Athletic Business Facilities of Merit discuss the quality of work submitted in the Architectural Showcase and preview what impressed them about this year's winning projects. 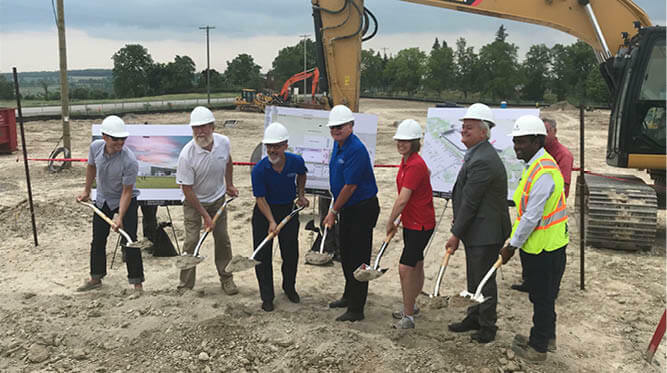 London's newest Bostwick Community Centre is a partnership with the City of London, the YMCA of Western Ontario, and the London Public Library. The official grand opening of the facility is on November 10. 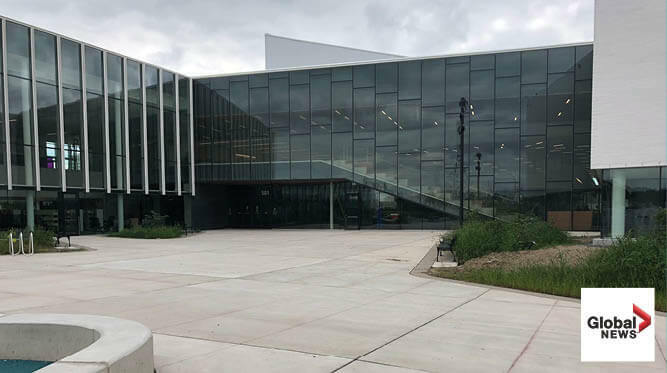 Cick to take a virtual tour of the Bostwick Community Centre with CTV news crew that features an interview with Project Architect Aaron Letki. 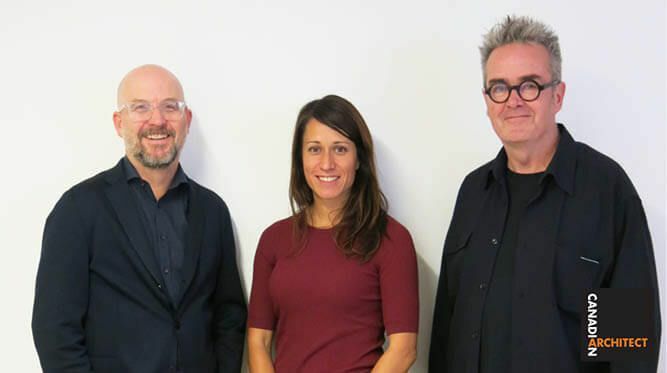 Ted Watson, Monica Adair, and David Penner were selected to be jury members for the 51st Canadian Architect Awards of Excellence. 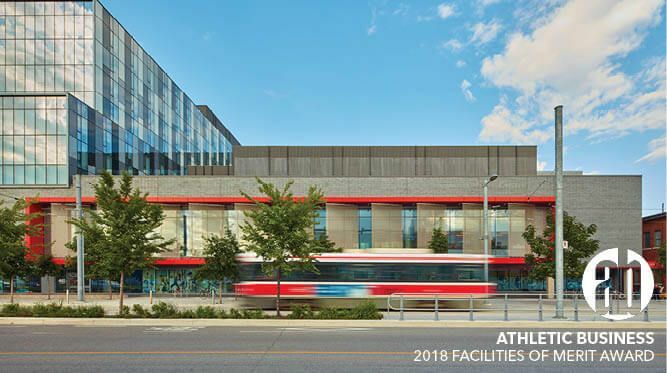 Seneca College King Campus Magna Hall featured in August 2018 Issue of Award magazine. Click here for full article by Martha Uniacke Breen. 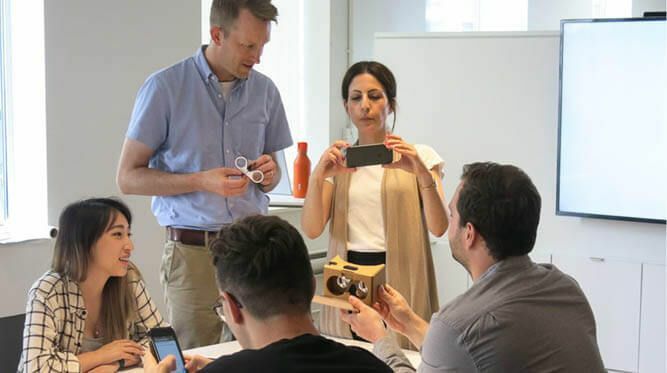 Claudia Cozzitorto, MJMA's Director of BIM and Digital Practice gives a lunchtime lecture on how we can integrate virtual reawlity with our models as a design tool and for client presentations. 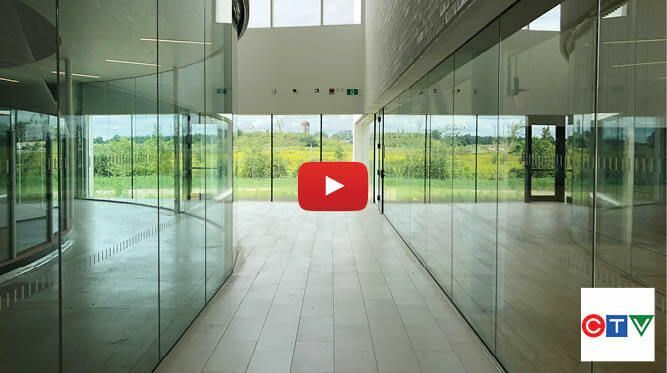 The Cavan Monaghan Community Centre contains an NHL-sized ice surface, upper-level walking and running track, banquet hall, fitness studio, and multi-purpose room, changerooms, and seating for more than 200 people. The building is slated to be completed by August 2019. 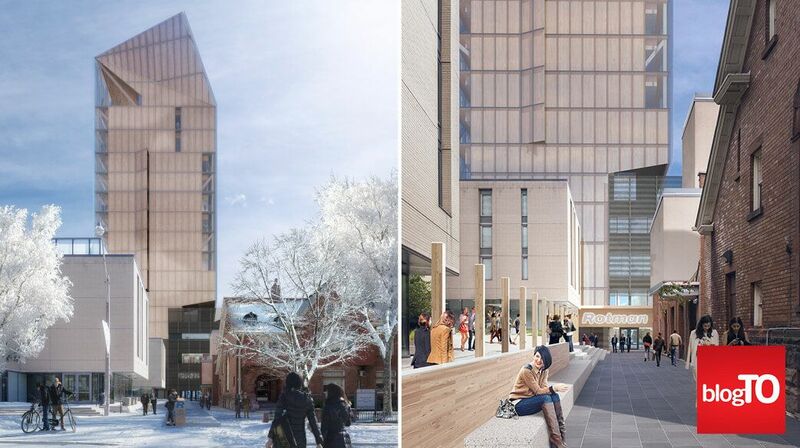 We worked with Patkau Architects to design the Goldring Centre for High Performance Sport to support a future-phased academic tower. 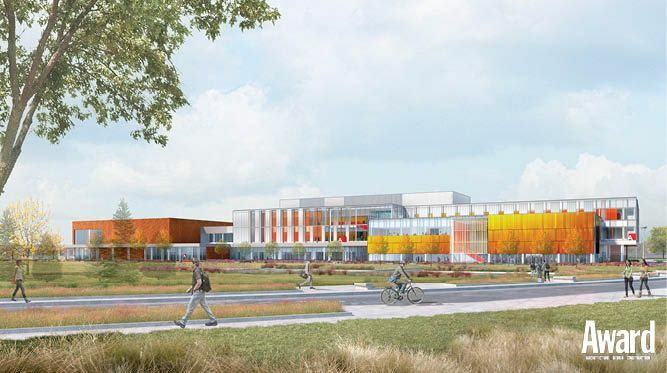 The building will be one of four demonstration projects to be built in Ontario in mass timber. 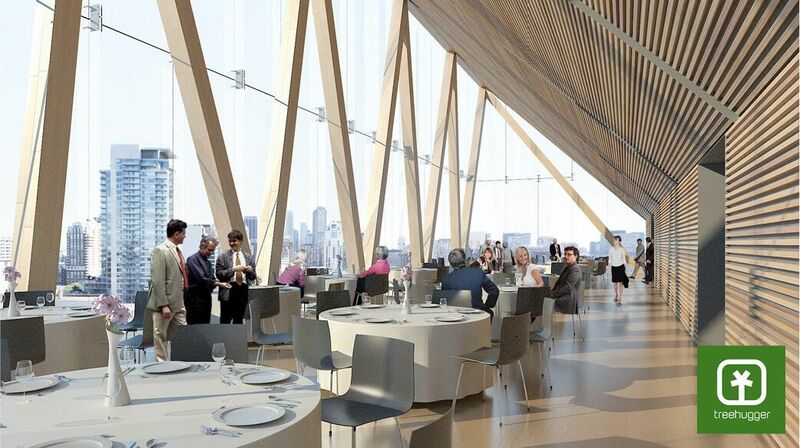 When finished, the academic tower will be the tallest of its kind in North America and houses several different university facilities, including the Rotman Executive Programs, Munk School of Global Affairs, and the Faculty of Kinesiology and Physical Education. 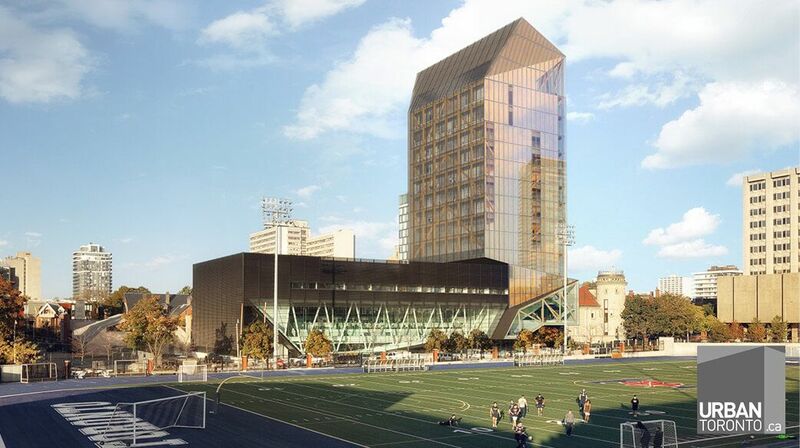 We are working with Patkau Architects to design and construct a 14-storey academic building made of wood to be built on top of the Goldring Centre for High Performance Sport. This month marks the 30th anniversary of MJMA. Cheers to everyone that have made this firm a great place to do great work.